Since I shared many posts on RevenueHits about its income reports and how I got my first $50 from RevenueHits. Now, I would like to draw your kind attention towards the little change but much better to say a big change in their Referral Program - The Highest Referral Bonus in The Industry!. Once each referred publisher makes his first $10, you get $10.When they get to $50 earnings, you will get an extra $40 bonus. Finally, when they will reach the $100 earned, you get $50 straight to your account. The new referral program applies to referral who joined our platform as of May 5th. However, this is a great opportunity for Publishers to earn more than anything because we also don't know the earning capacity of a blog whom we are referring. For Small Level Publishers it might be a slow process but just keep on trying. You can directly send the referral link to your friends by email or messages, etc. 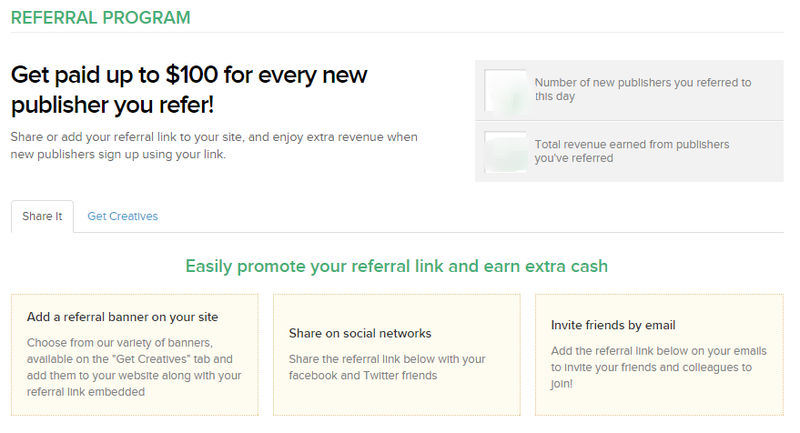 Share your dedicated referral link on a Social network such as Facebook, Twitter, Tumblr, LinkedIn, Etc. Please! 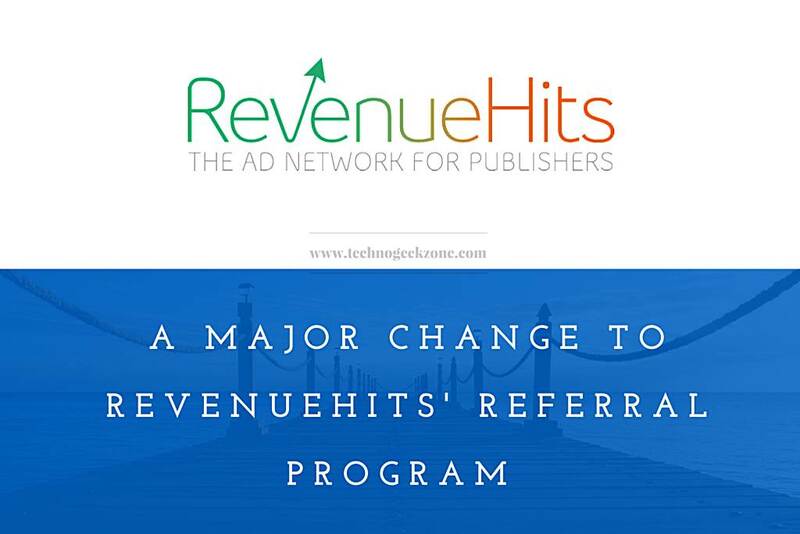 stop wasting your time elsewhere...Start making extra money with RevenueHits' Referral Program Today. !